When it comes to visual communications, we've got it covered. 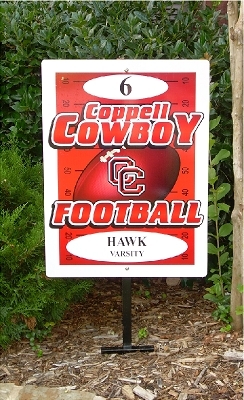 M Signs can provide you with any type of sign product for you to communicate with your audience. 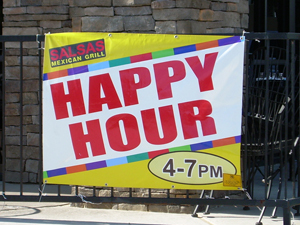 Whether it's banner design, window lettering, directional signage or attracting new and repeat customers, we have a solution for you! To learn more about the many products and services we offer, please see the list below or feel free to contact one of our representatives. To view images of our most recent work, view our Photo Gallery.